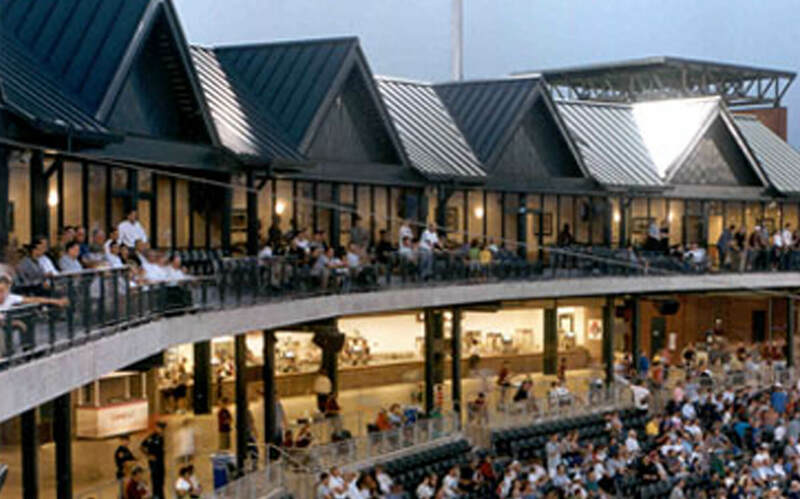 TD Bank Ballpark is central Jersey’s premiere sports and entertainment venue. Sited on a 21-acre former brownfield proximate to the Raritan Valley rail line, the site’s redevelopment spurred a significant commercial revitalization of the area. 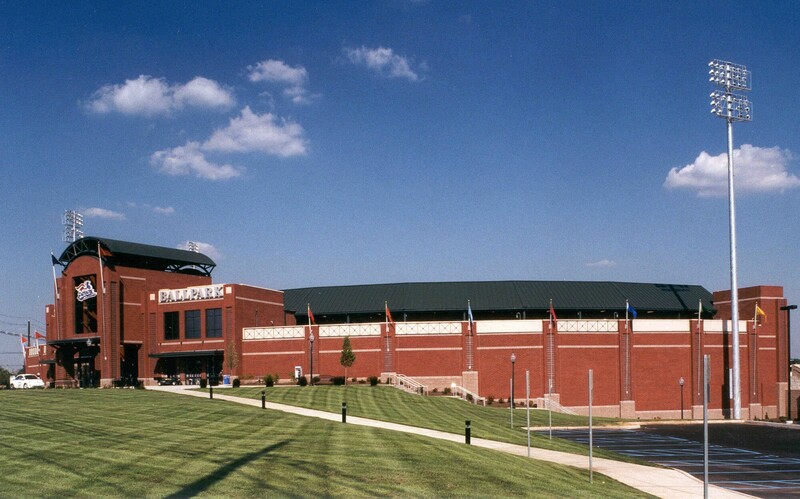 Completed on a fast-track basis to open for the team’s second season opening day, construction of the 6,488 seat stadium occurred in just ten months. The ballpark is clearly the brightest star in Somerset County’s already nationally recognized parks and recreation system. It is a first-class facility organized and structured to provide affordable family entertainment to a growing central Jersey populace, and has already become more than just a focal point for the entire community. Since its opening, the stadium has welcomed over 6,000,000 fans through its gates. 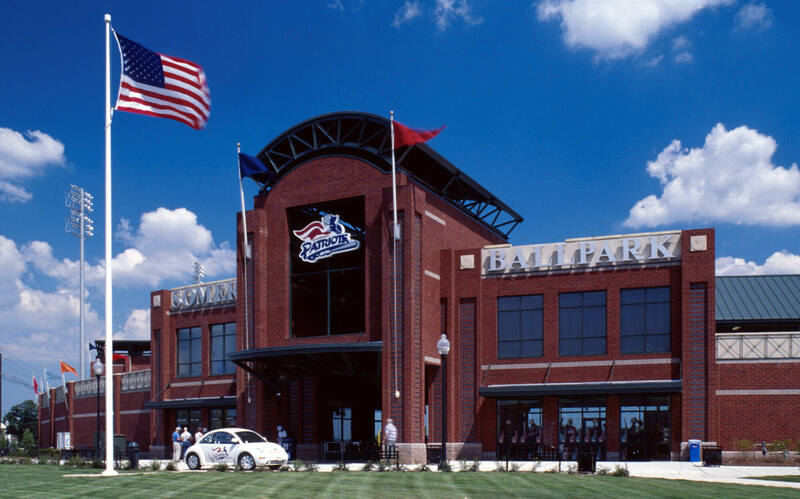 The stadium was honored with a New Jersey Golden Trowel Grand Design Award, and has been named Ballpark Digest’s Best Independent Ballpark in the nation for two consecutive years.